Floating on clouds: Spanish architect Carlos Arroyo transformed a disused factory building into the new city hall and civic center of Oostkamp in Belgium. Cloud-like shapes made of glass-reinforced gypsum and recycled paper complement the layout of modular clusters in the former factory halls. 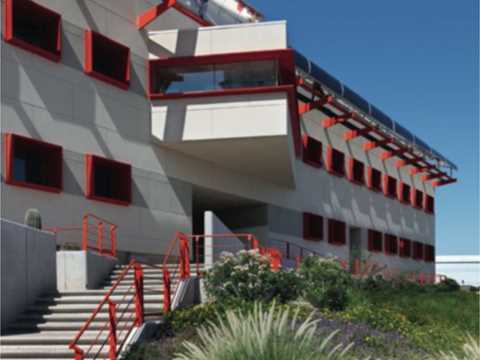 The patio (pictured above) serves as additional public space. 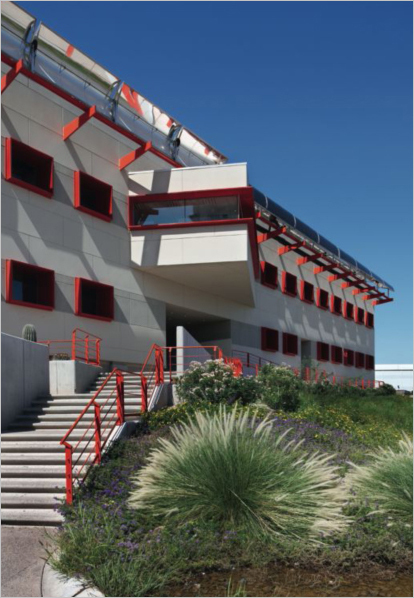 This project won the Holcim Awards Silver 2011 Europe and was inaugurated in June 2012. Photo: Miguel de Guzman. Funding sources and profits earned must be legitimate and transparent. Projects should cover operating costs over their lifetime and generate an acceptable rate of return. Integration of the project into the wider economic framework of local, regional, and global monetary flows. Demonstrate flexibility to adapt to future changes of user needs, ownership, laws, regulations, and economic fluctuations. Robust economic models are sought that take unpriced external costs into consideration from the outset. Projects must be affordable and operating costs over a structure’s lifetime determined in reference to returns on investment: Materials that can’t be reused for the same purpose enter a new life cycle. Integration of the project into larger economic frameworks of local, regional, and global monetary flows that show a positive impact of the economy on society and the environment: The project is designed based on existing resources. 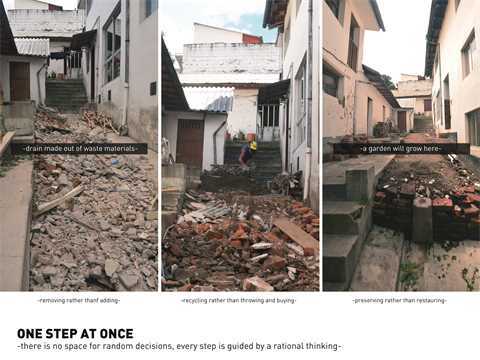 Innovative economic models are sought that take external costs into consideration: The project office will be complemented by four spaces rehabilitated for accessible housing in the next stages. 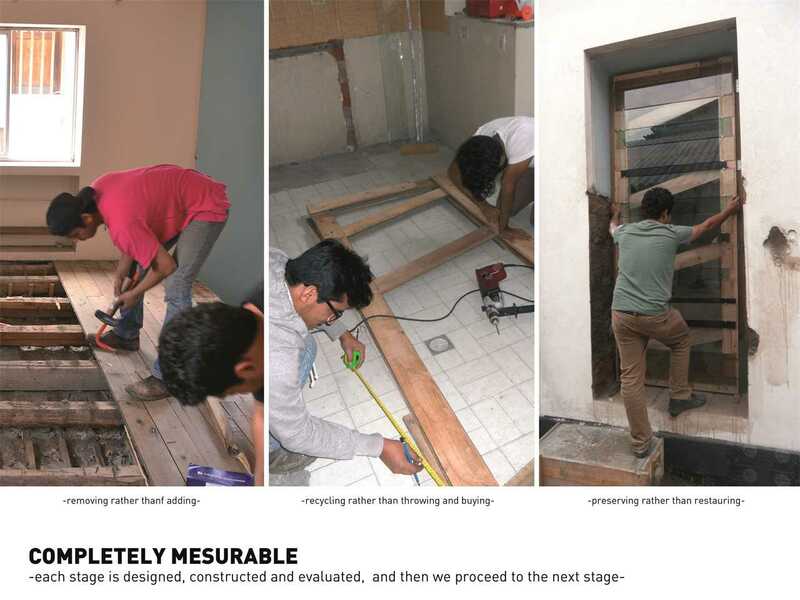 The project Under Construction is about a form of “social economy” and its implications for people and the physical environment they inhabit. Despite contemporary global urbanization and its attendant economy, there are still rural areas today where barter is the main mode of exchange. 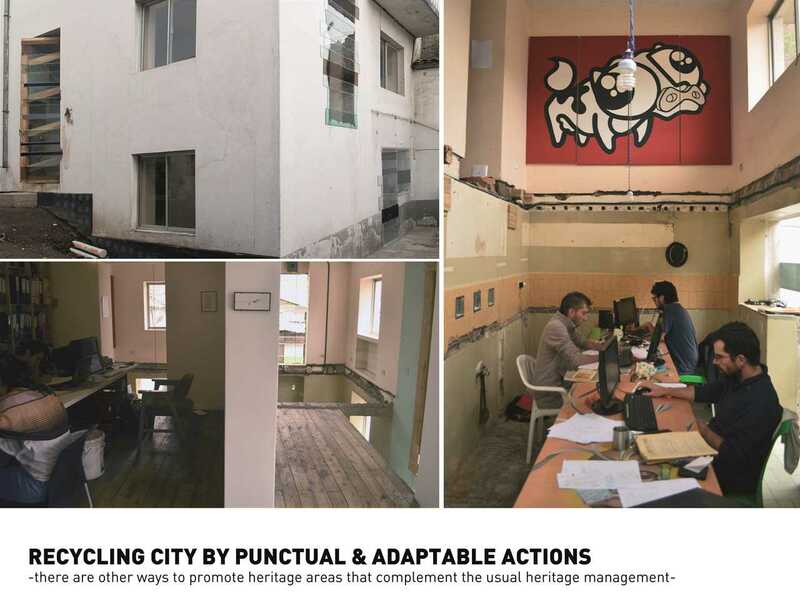 The project draws on this tradition and proposes bartering as a practice in an urban context for the refurbishment of the historical center of the city – a process carried out by people without sufficient monetary means. The recommended approach encompasses the use of a near-extinct form of trade to rescue threatened historical centers. Additionally, the strategy involves the reuse and recycling of existing material stocks. Materials that cannot be directly reprocessed are re-inserted into new use-cycles: wood for making furniture, stones for making foundations and construction debris for making gardens. All in all, the design promotes not only a promising economic model, but most importantly one put to work to literally mine cities rather than nature. 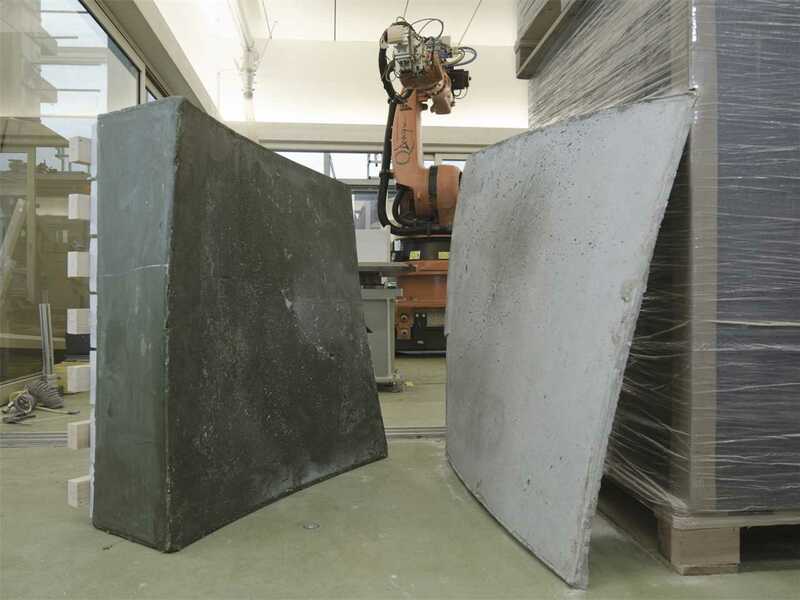 The construction technology combines existing processes and materials in a new way to fabricate non-repetitive free-form cast-on-site concrete structures using re-usable and digitally-fabricated wax formwork. 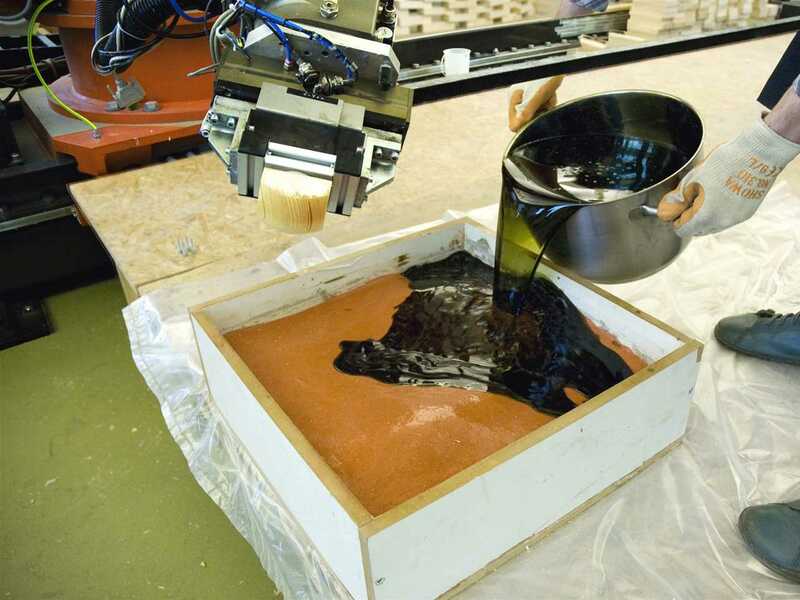 The proposed technology developed by Gramazio & Kohler, Architektur und Digitale Fabrikation – ETH Zurich, is based on a concept of mass customization rather than mass production. This means that there is no inherent difference in costs whether all elements fabricated are the same or different. 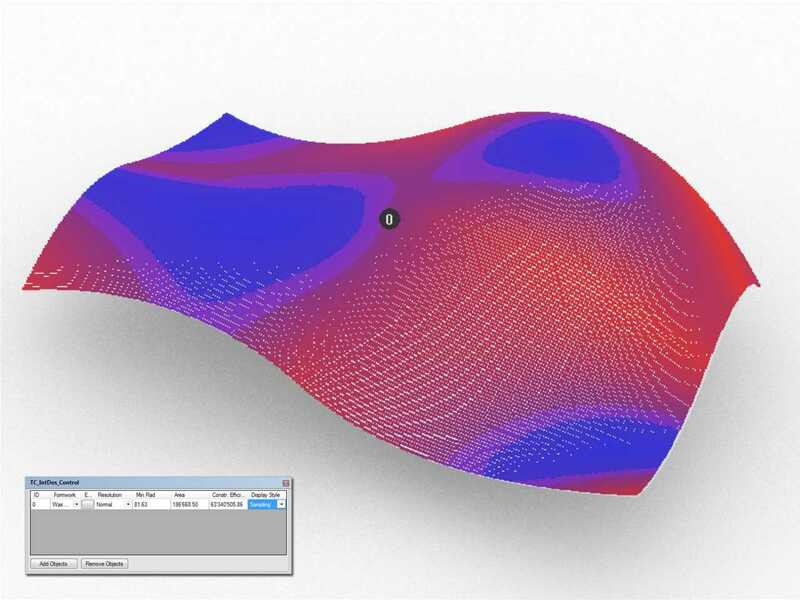 The technology also focuses on economic feasibility in comparison to the state-of-the-art for free-form geometries, while implementing a completely waste-less, cyclical process, meaning that production costs go down, as usage increases. 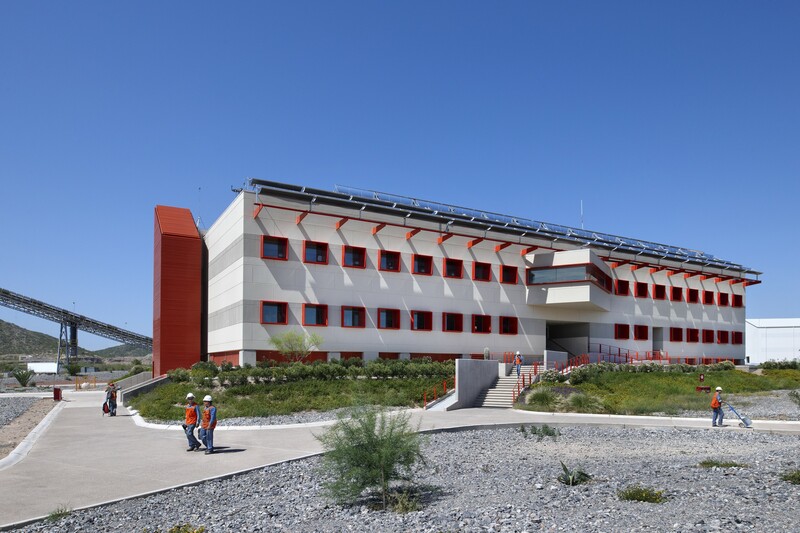 The buildings of the Hermosillo plant are an appropriate aesthetic, cultural, and physical response to the desert setting, with simple building forms, natural colors, passive and active cooling strategies, and landscaping with indigenous flora. Incorporating the latest technology to minimize electrical and thermal energy consumption, the plant shows outstanding operational efficiency and economic performance. 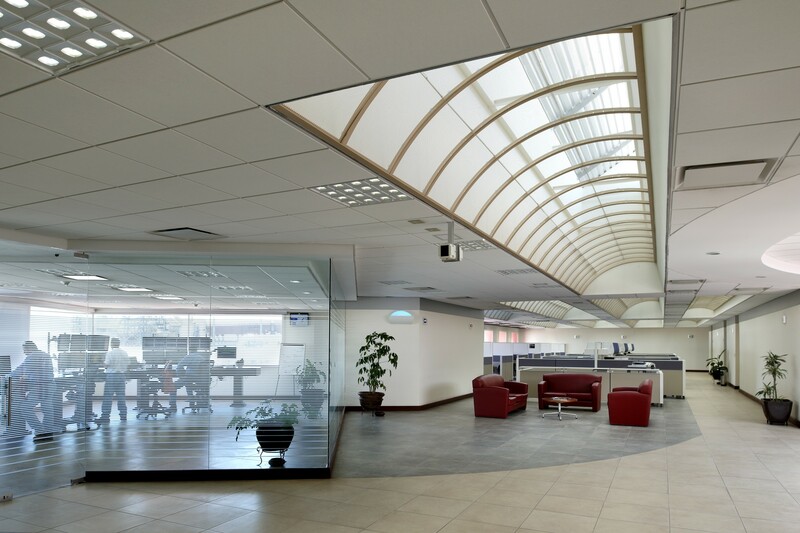 The Hermosillo buildings are designed to provide a comfortable, healthy, and open working environment that promotes social coherence and teamwork. The USD 400 million Holcim Apasco cement plant project in Hermosillo, Mexico is a greenfield plant that went into service in the first quarter of 2011 and is designed to produce 1.6 million tonnes of high-quality cement annually. 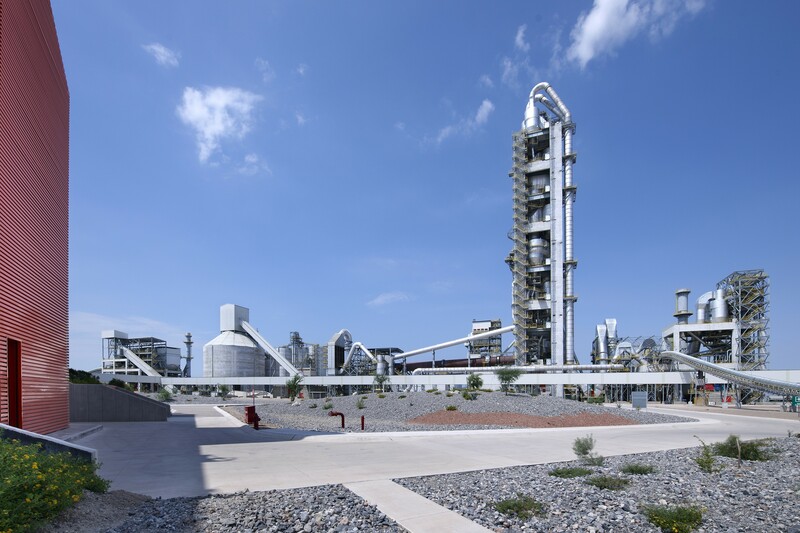 The Hermosillo cement plant sets new standards for safety design, thermal efficiency, water efficiency, and environmental stewardship. 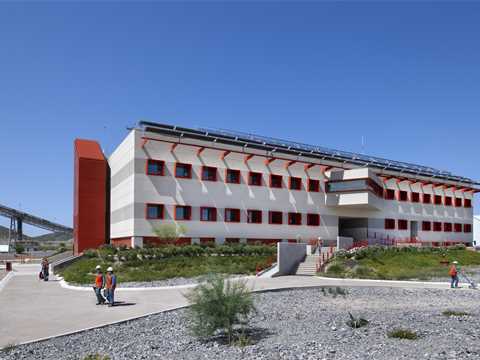 Incorporating the latest technology to minimize electrical and thermal energy consumption, the plant shows outstanding operational efficiency and economic performance. 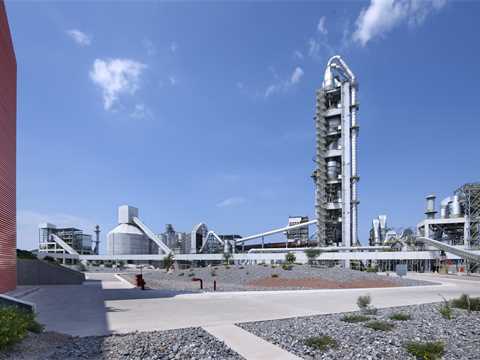 Specific clinker cost is among the lowest in the Holcim Group. The plant is laid out for the economical addition of a second kiln link at any time without disrupting production. From quarry to dispatch, everything necessary is sized for double-capacity. The extra cost of oversizing today is a well-considered investing in the future. 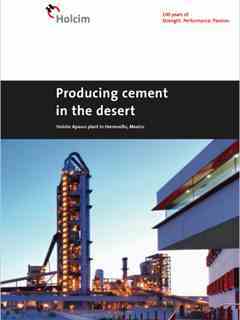 The cement plant was built within budget, and commissioning was meticulously conducted. The investment paid off: startup was one of the smoothest on record, with operational targets achieved within 24 hours. 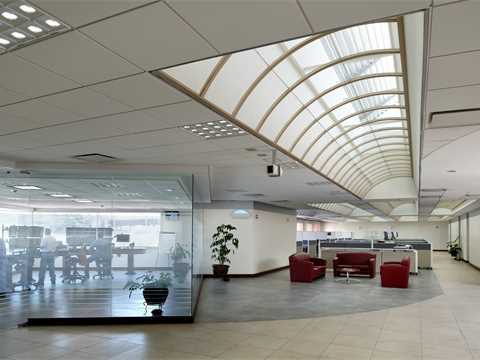 The plant equipment and buildings incorporate high-quality and durable materials for a long useful lifespan. 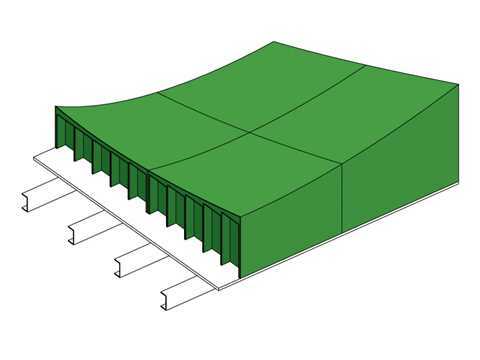 All structures are designed to require low maintenance and to be economically adapted to meet changing requirements over time.